No good legal dispute these days is complete without a good string of private text messages between the key players. 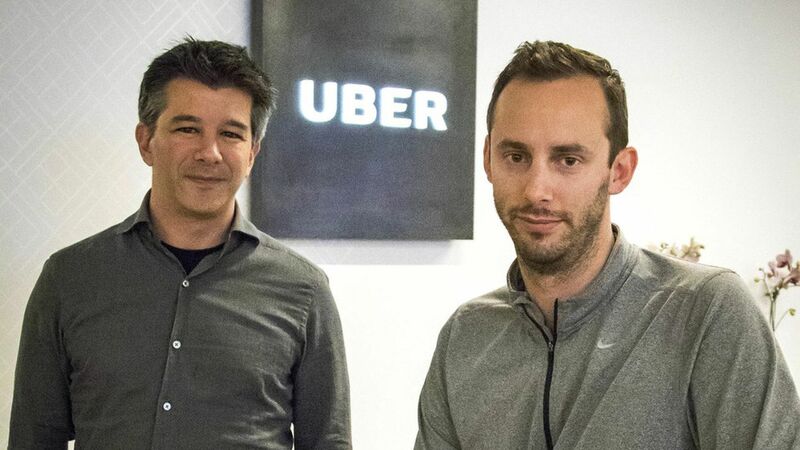 On Friday, after several complaints from Waymo, Uber finally submitted to the court scores of pages of messages between former CEO Travis Kalanick, and Anthony Levandowski, the former Uber and Alphabet employee at the center of the dispute. Background: After Levandowski left Waymo in early 2016, he started his own self-driving truck company, which Uber acquired several months later. Waymo says the whole thing was a plot to steal and use Waymo's trade secrets.